Greensboro, on the shores of Caspian Lake, has been a resort town since the 1800’s. There is a large summer community around the lake which supports various musical and educational activities. On the south side of the lake a stone block house was built in 1789 to defend the “Bayley-Hazen Military Road” and nearby is a historic granite memorial. 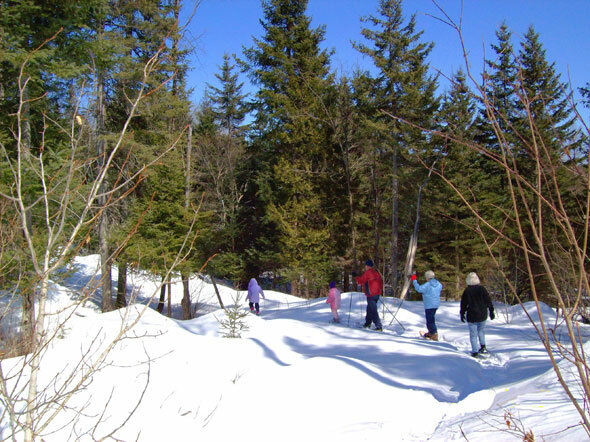 Greensboro has extensive cross-country ski trails and one of the best small parks around – Barr Hill. From this vantage it’s possible to see all the distant mountain ranges. 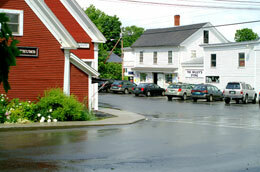 Enjoy the area’s organically grown produce, artisanal cheeses, Vermont crafters and artisans. Greensboro Bend, location of a train depot, is so named because of the horseshoe bend the railroad takes through the village.